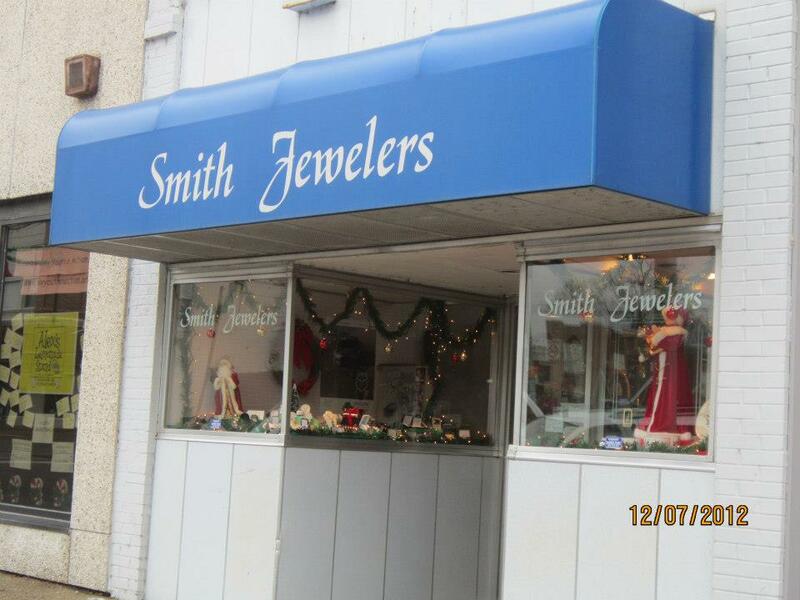 For three generations, Smith Jewelers, Inc. has helped Mt. Carmel and the surrounding area select the perfect gift for that special occasion. Smith Jewelers, now incorporated, is owned by Gisele and her daughters, Colette and Yvette. Smith Jewelers offers loose diamonds and colored stones, remounting service, jewelry and watch repair, and engraving — all done on site by Colette and Yvette. Colette is a Mater Watchmaker with American Watchmakers-Clockmakers Institute and has over 40 years of experience. Yvette specializes in all phases of jewelry design, repair and remounting and has over 35 years of experience. They offer a wide selection of diamond engagement and wedding rings, watches, earrings, necklaces, gentleman’s rings and ladies fashion rings. Smiths will personalize your plain wedding ring purchase with a date at no charge or can create a special one-of-a-kind piece. The bridal registry features china, crystal stemware and stainless flatware. There are also bridal accessories such as cake toppers, unity candle holders and more. If Smith Jewelers doesn’t have what you need, they will special order it for you. They offer a flexible, six-month, interest-free layaway, and all major credit and debit cards are accepted. They also offer free gift wrapping and delivery within city limits.